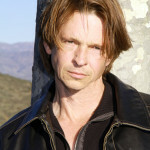 James Vincent McNichol III (aka Jimmy McNichol) is internationally known for his acting, popular music, talk show hosting, along with many other activities. In the beginning of his career, his popularity quickly grew causing networks like CBS, to create and implement multiple television series specifically for his involvement and leading roles. 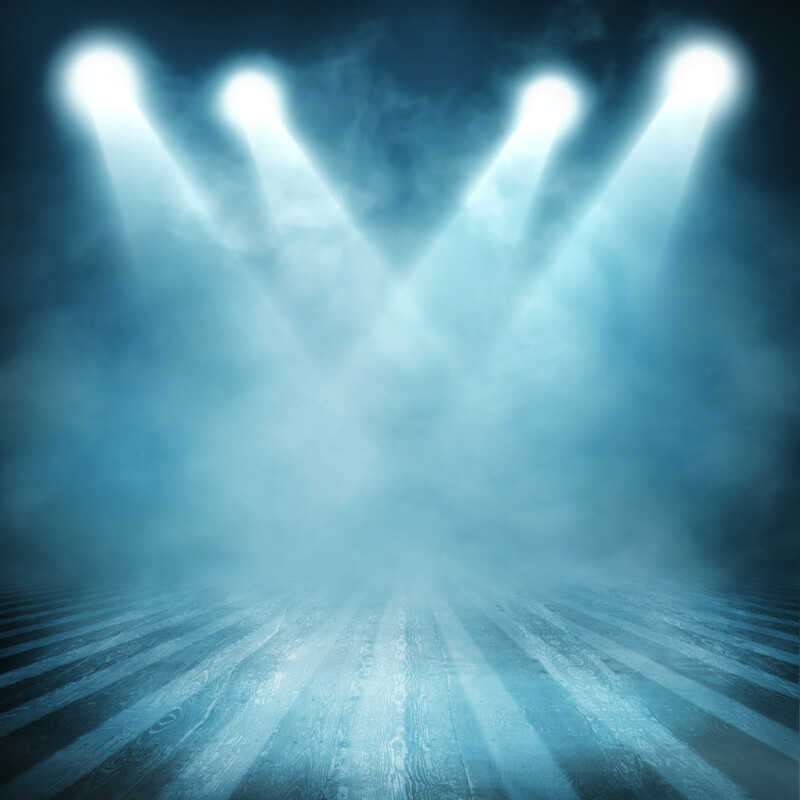 After achieving an immense amount of recognition, he was viewed as “the face you see everywhere” and made a record number of appearances on top talk shows. 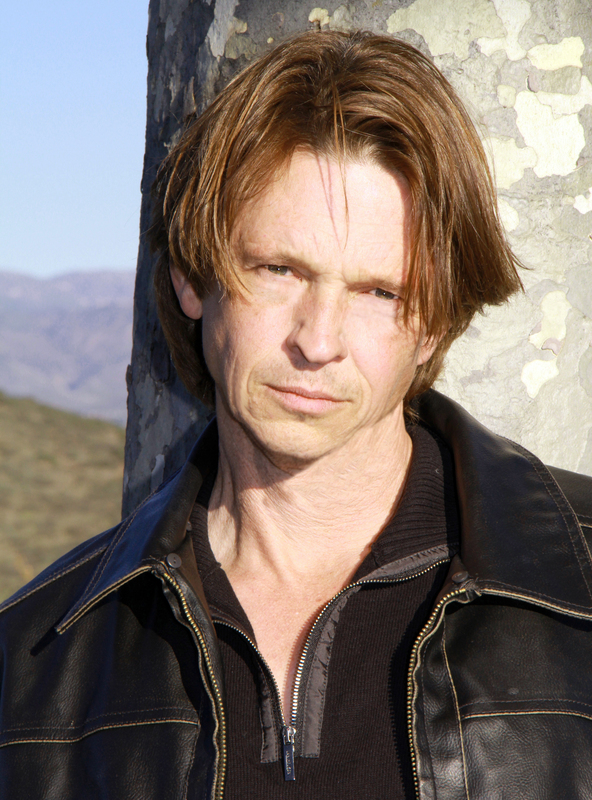 Feature films that McNichol starred in include; Nightwarning, Escape from El Diablo, Smokey Bites the Dust, and Champions: A Love Story. He also featured in hit television series such as Little House on the Prairie Season One. After noticing McNichol’s success, ABC created the talk show Hollywood Teen, specifically for him to host. 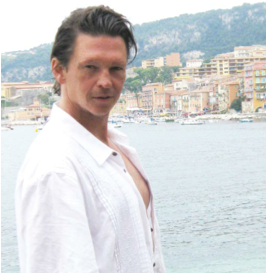 McNichol attained such a following and popularity that top networks such as CBS, created television shows starring him to compete against other popular network shows. These TV shows included California Fever and The Fitzpatricks, which outperformed competing shows on each air time. In addition to his great success as an actor and talk show host, McNichol obtained record deals with both Atlantic Records and RCA Records and produced songs for Michael Angelo and Footloose Records Europe. After McNichols brief separation from the Hollywood scene he became a very successful real estate investor and developer. He also focused his time and energy into various philanthropic efforts such as “Pet Power Kids,” the nonprofit 501(c)(3) corporation. In collaboration with Playground Television and Pet Power Kids, McNichol is in the process of creating a TV series documenting animal rescues and issues, titled “Animal Rescue The Rockies (ARTR).” Recently, McNichol has decided to step back into the world of Hollywood. Jimmy as well as his sister Kristy McNichol and daughter Kellee Maize will be featured in the hit TV show Decker: Unsealed. Web Site powered by St. Dangerous.